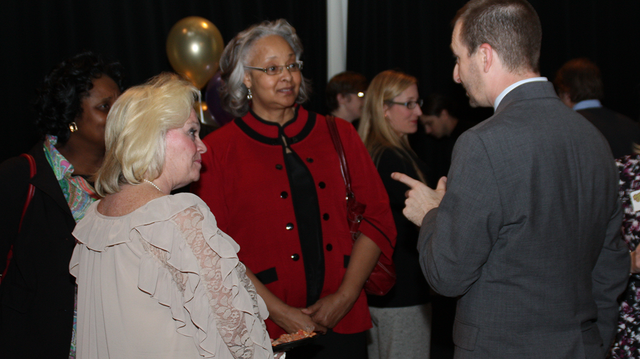 Mississippi Public Broadcasting, MPB Foundation and partner Mississippi First hosted a Mardi Gras-themed reception at MPB on February 17 to celebrate a host of collaborations around the state that focus on early childhood education. State Representative Toby Barker and Senator Brice Wiggins were on hand to give remarks, both speaking on the power of education and the major role that MPB plays in helping to educate Mississippians of all ages. Other lawmakers and supporters of early education were also on hand to celebrate the collaborative spirit of more than a dozen state agencies. 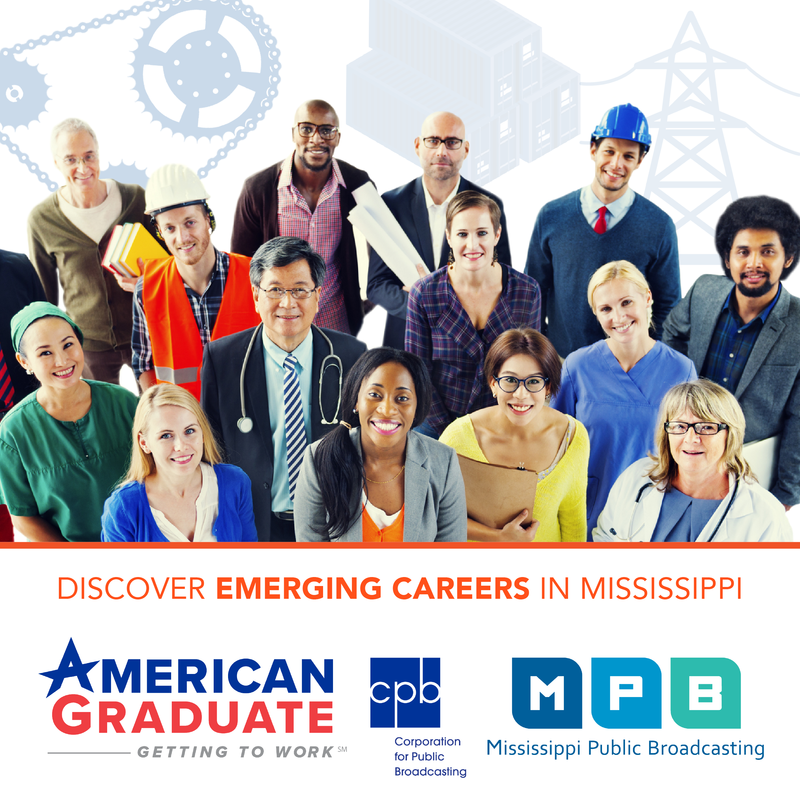 The Mississippi Department of Education made an official groundbreaking announcement of a partnership with MPB for teacher training and other education initiatives. Over half of the collaboratives are in certified or candidate Excel by 5 community. Excel by 5 is an innovative early childhood certification program. Its representatives were also a part of this successful celebration.